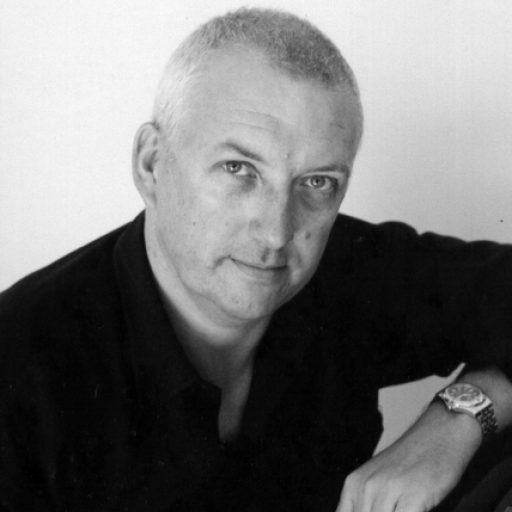 Barry Walmsley has enjoyed a multi-faceted career as a music educ ator, lecturer, arts journalist, music critic, pianist, vocal coach, conductor, adjudicator and administrator. At the Sydney Conservatorium, he studied for the DSCM in piano with Eunice Gardiner and Gordon Watson, as well as organ with Robert Ampt at Sydney, and Sharon Raschke at Newcastle. He went on to add a music education degree after this, as well as the Associate and Licentiate diplomas from Trinity College London. In the mid-80’s, Barry took up a part-time lecturing position in music at Avondale College, teaching harmony, piano and curriculum studies to undergraduate students. During this time, he toured regional NSW, New Zealand and the United States as accompanist for its collegiate choir. For 11 years since 1990, Barry was the music critic for The Newcastle Herald, writing a regular column each week, as well as reviewing new books and CDs. During this time, he attained the Master of Music degree from the University of New South Wales, and was subsequently made a Member of the Australian College of Education. He is a member of numerous professional networks including the Australian Society for Music Education, Music Teachers’ Association of NSW, Guild of Church Musicians (UK), and the Royal College of Organists. He is also a Fellow of the Australian Institute of Management, and a member of both the Australian College of Educators and the Australian Council of Educational Leaders. 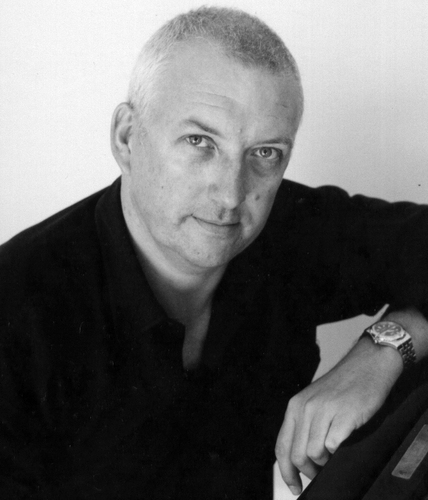 He has worked for Trinity College London since 1990, and was awarded Honorary Membership to the College by the College’s patron, HRH The Duke of Kent at a ceremony in London’s Wigmore Hall in 1995, in recognition of his contribution to music education and Trinity’s work in Australia. He was appointed State Manager in 1998 and National Manager in 2000. In 2002 in London, he was again the recipient of an award: the Chairman’s Award from Lord Geddes (Chair, Board of Governors). In 2005 he conducted a number of clinics throughout Australia and New Zealand in conjunction with his wife Karen on the new grade Singing Syllabus for Trinity College London. Barry has performed in such great venues as Sydney Opera House, Sydney Town Hall, City Recital Hall – Angel Place, Hoosier Dome (Indianapolis, USA) and the Cathedrals of St Mary’s (Sydney), St Andrew’s (Sydney), St Patrick’s (Parramatta), St John’s (Brisbane), Christ Church (Newcastle). He has been Musical Director for a number of productions and events. For the Gold Coast Arts Centre, he was the MD for the Australian premiere of Jekyll & Hyde starring Rob Guest (2004), as well as a special Tsunami Benefit Concert. For nearly five years he was Director of Music at The Southport School on Queensland’s Gold Coast, and currently is Director of Music at The King’s School, Parramatta. He was honoured by being invested into the Sovereign Order of St John of Jerusalem (Knights Hospitaller) in 2005.